It's been a while since I've done a Pins of the Week. Let's face it Fridays are for Netflix marathons. Plus, there hasn't been much pinworthy lately. However, this week I found some summer inspirations I thought I would share. 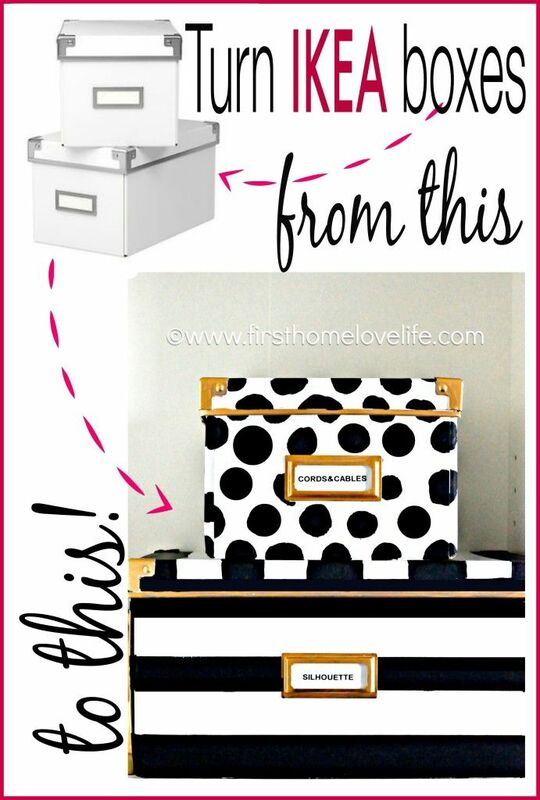 I don't know that I'm crafty enough to pull this off, but I love the idea of turning storage boxes into statement pieces. If you follow me on Pinterest you know I've been a little swimsuit crazy lately. I'm loving this years trends. Stay tuned for a post about this year's hottest suits. 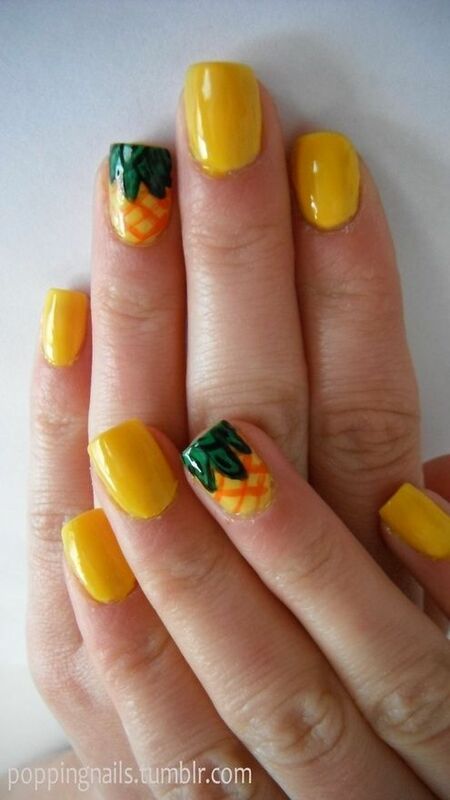 Again, no way I could pull this off but I'm loving the summer pineapples. Sangria is the perfect spirit for summer. 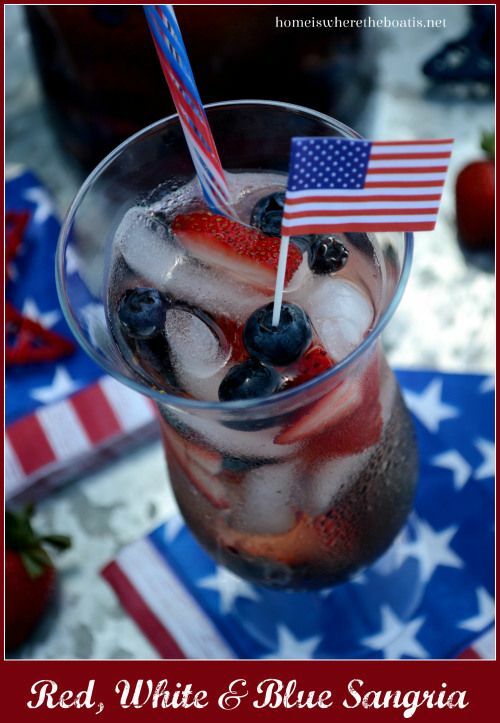 Add a pinch of patriotism and you have this delicious beverage. 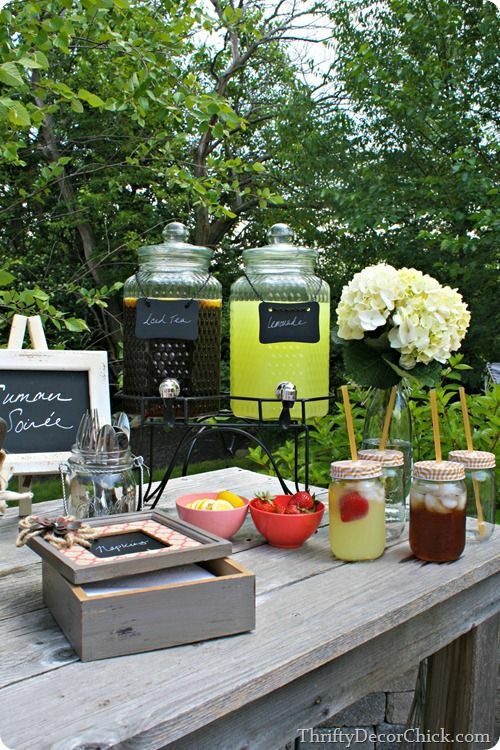 Summer is the perfect time for backyard gatherings. This set up is cute and functional. Check out all this week's pins on the Morning Lux Pinterest.